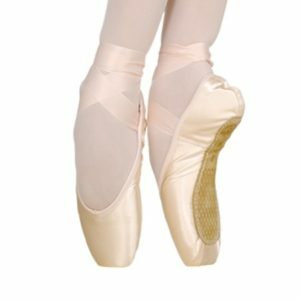 Wide range of dance shoes designed for all types of disciplines. 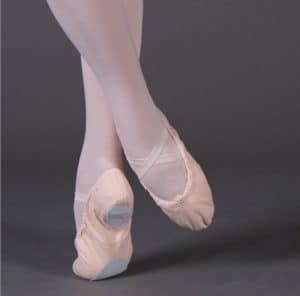 Tips and half tips made of canvas or leather ideal for ballet. 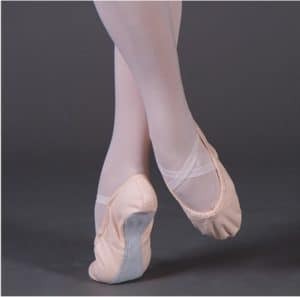 Shoes for jazz dance in canvas and sneakers model shoes with broken sole. Latin American dance shoes and ballroom dancing shoes for both women and men, made of genuine leather. Also half-tips for rhythmic gymnastics. 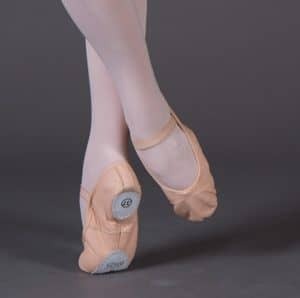 Finally, foot socks ideal for contemporary dance. 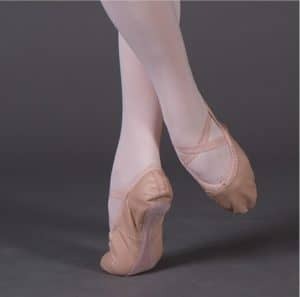 All footwear are made for the Irene Correnti Danza brand and therefore designed for technical use by beginner and professional dancers.